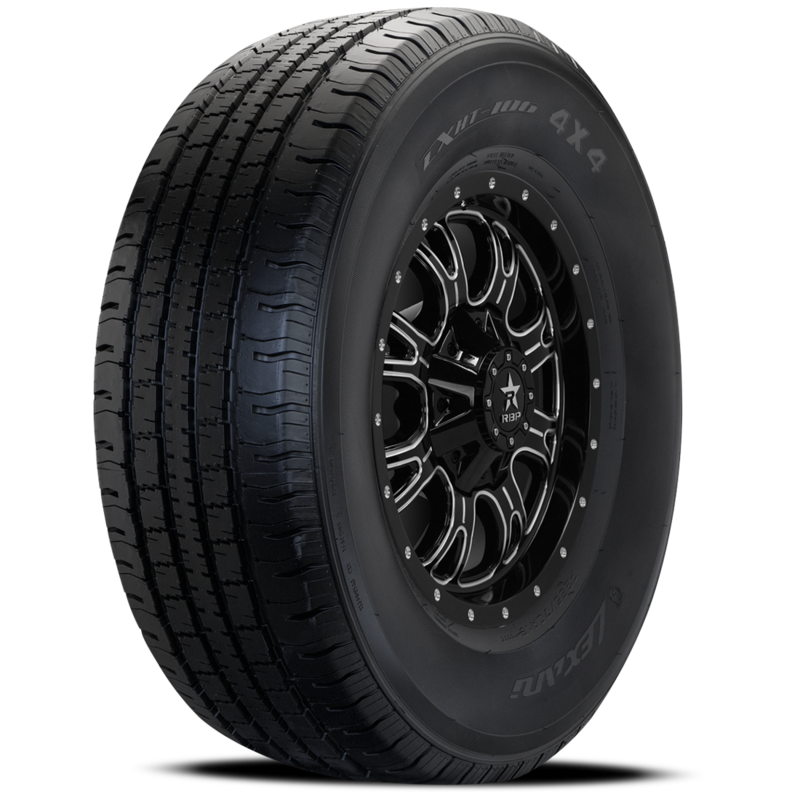 The latest and best technology have been synergistically combined to create the newest addition to the innovative and expanding Lexani Tire line! Introducing the Lexani Terrain Beast. 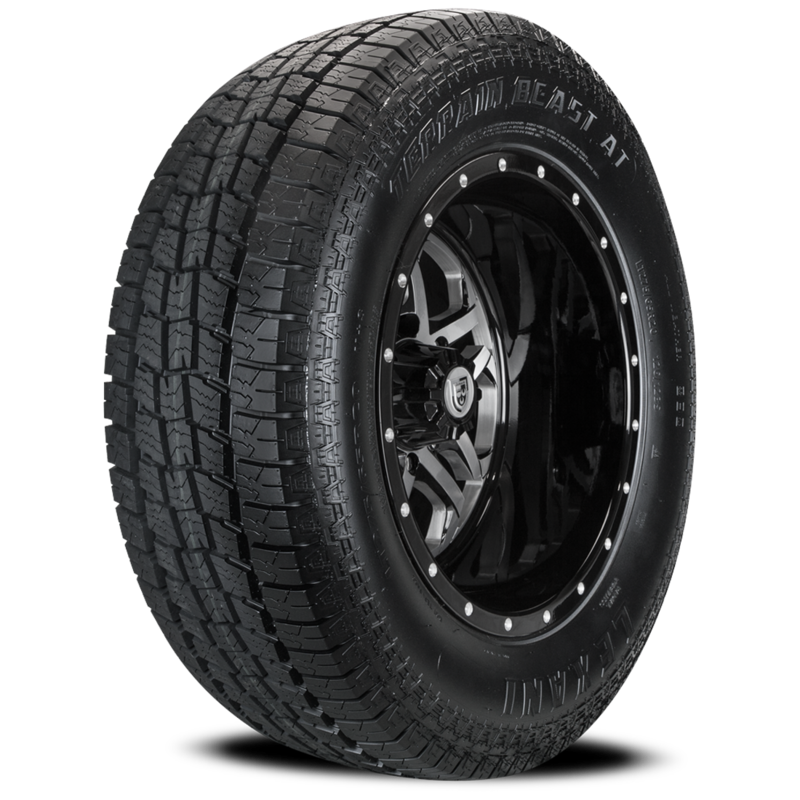 This tire lives up to its name with exceptional All Terrain Performance while maintaining a smooth, quiet ride while on the pavement. 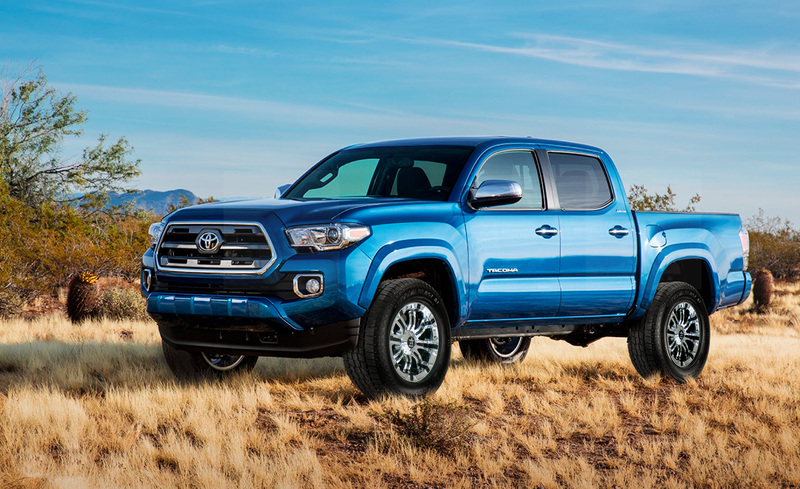 There is no compromise when you can experience the best of both worlds. 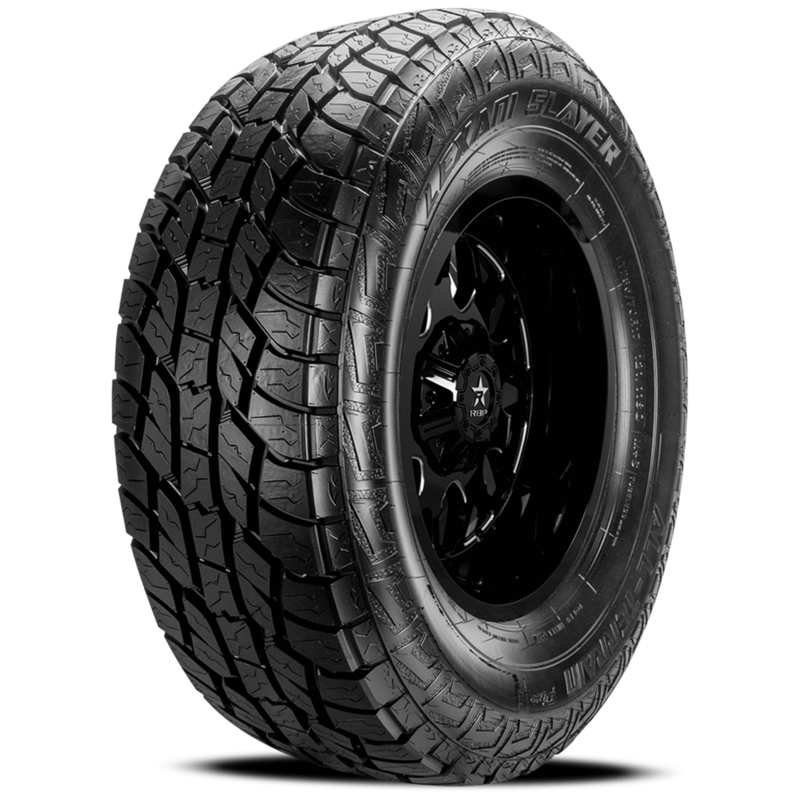 Whether its Rain, Mud or Snow you can be confident that the Lexani Terrain Beast will provide the Aggressive off road performance you expect! 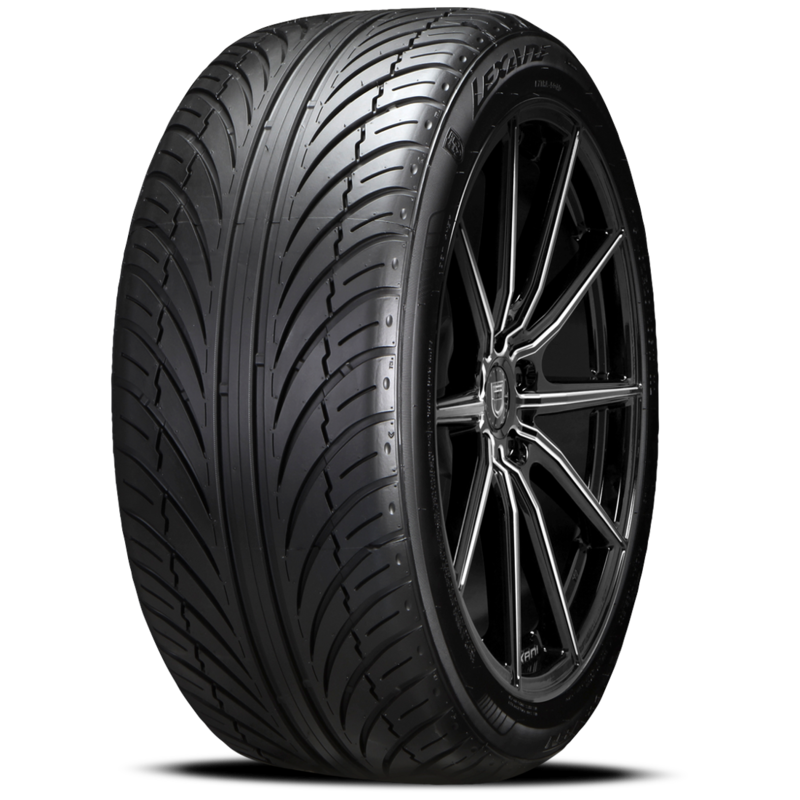 Engineered full depth Sipes and Grooves result in consistent and reliable performance throughout the life of this exciting new tire! 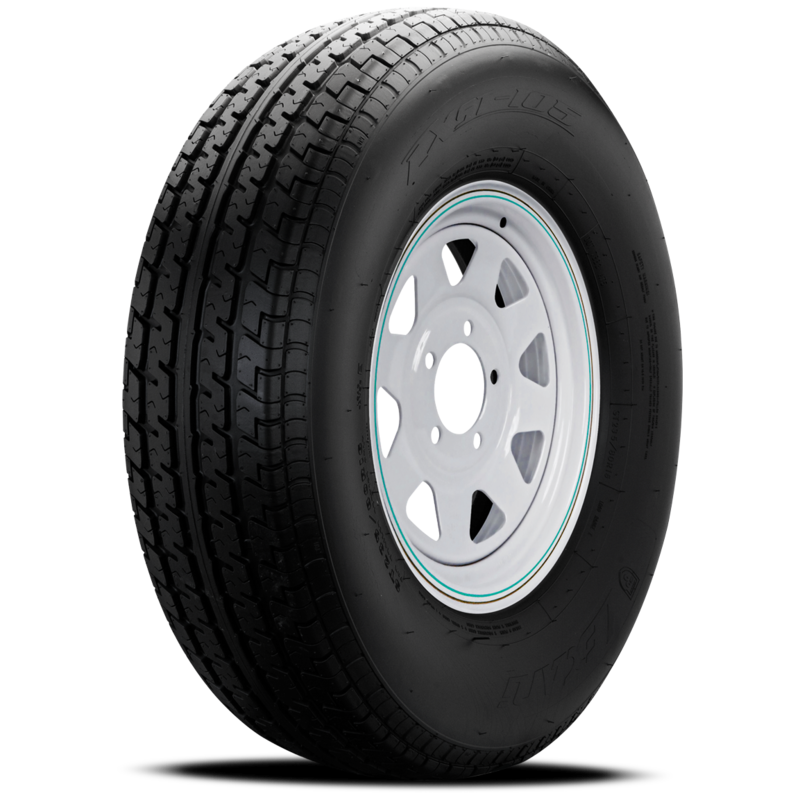 A unilateral center rib ensures stability and a secure ride experience on and off the highway. 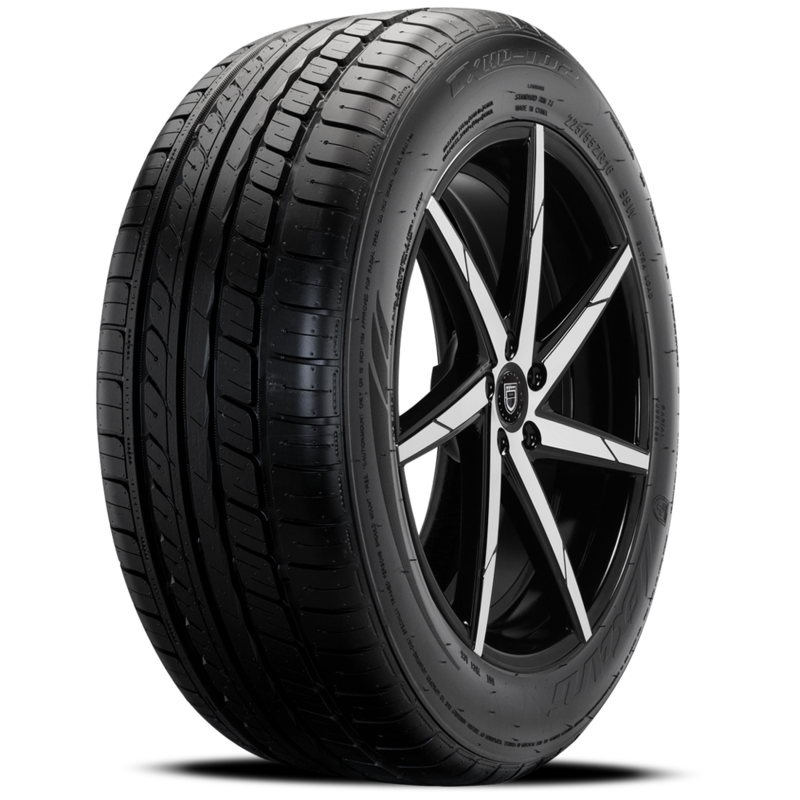 The Lexani Terrain Beast is the tire you've been waiting for at a price point that won't hurt the pocket book! Tremendous patience, time and effort have produced the Lexani Terrain Beast incorporating the very latest technology and performance to deliver true off road performance you can rely on!